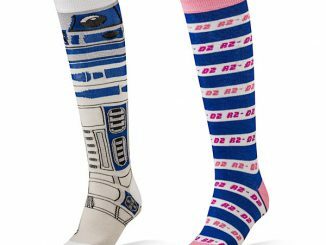 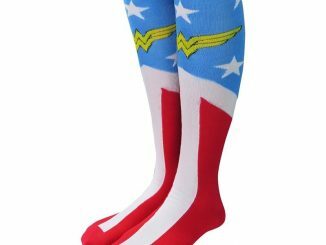 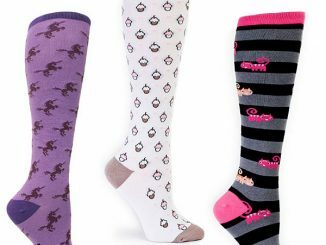 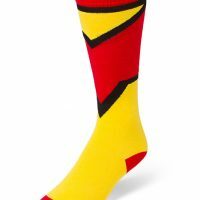 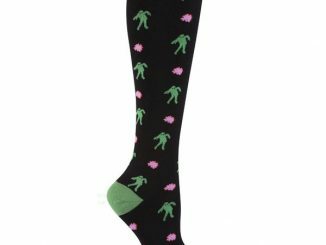 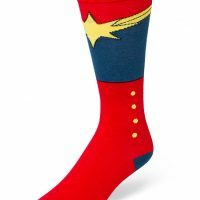 This 3-pack of Marvel Ladies Character Boots Knee High Socks lets you dress up your feet like Marvel superheroes. 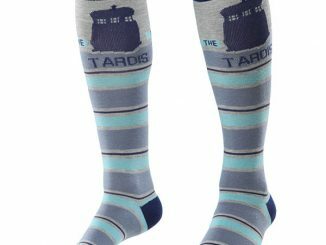 It will also keep them warm and toasty which is a nice bonus. 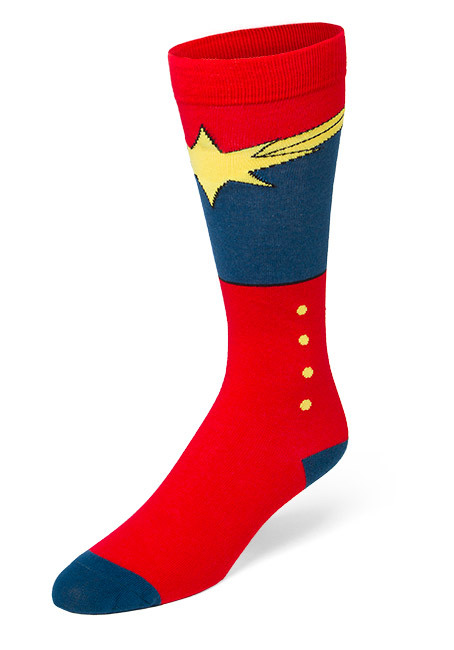 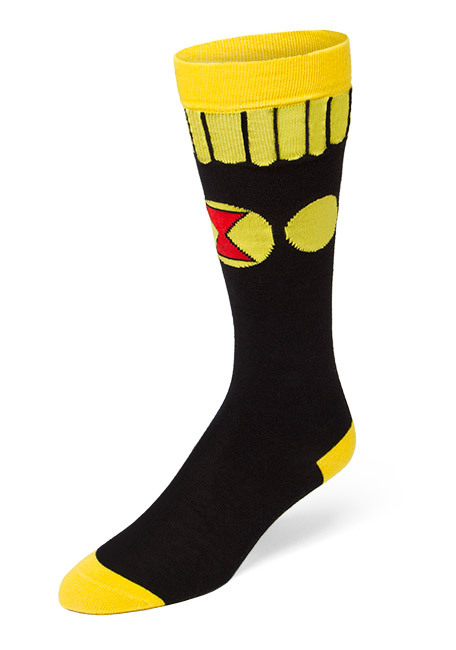 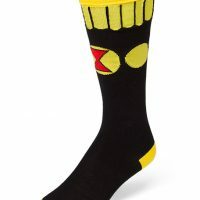 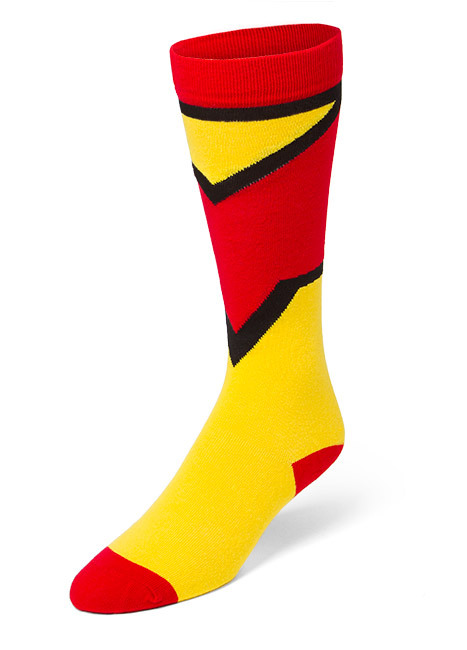 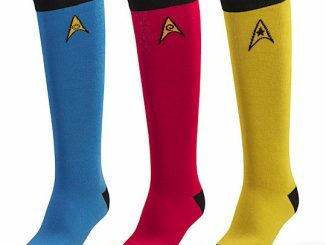 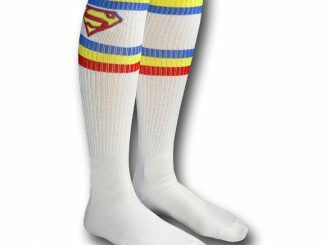 You get 3 pairs of knee-high socks that look like Marvel characters’ costumes. 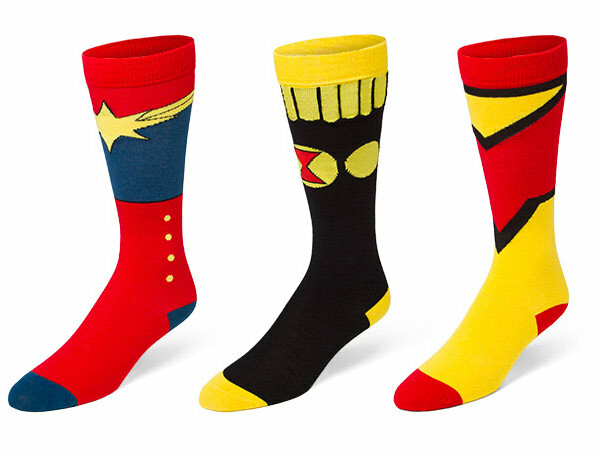 You get Black Widow, Captain Marvel, and Spider-Woman. 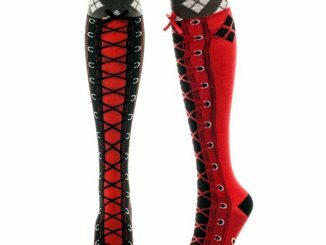 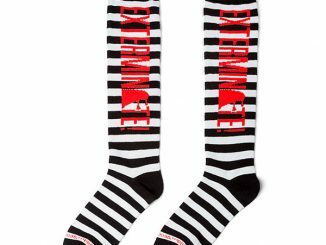 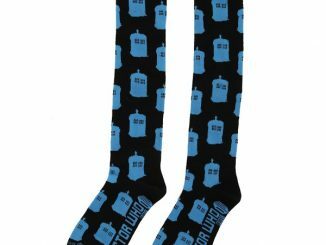 Perfect for cosplay or just every day wear.